We all have some data or information that we want to preserve for as long a period of time as possible: whether it is family home videos or photo albums, precious memories of the past, or something that has the magical ability to recreate the best moments of our lives. As we wrote in one of our previous blog articles, many of us still have our old video archives stored on VHS tapes. 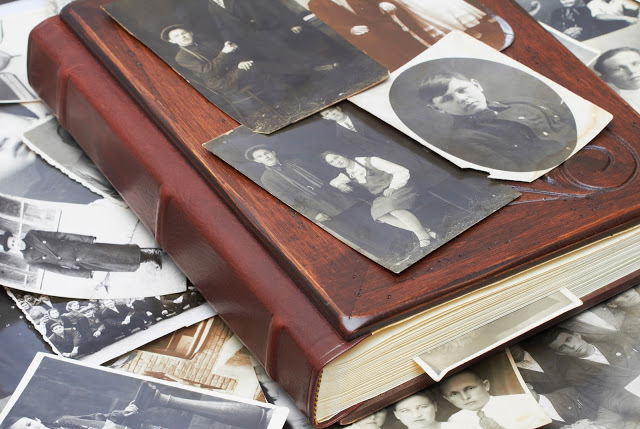 When it comes to the photographs, it is very often the same story: how many of you still remembers Grandma’s old photo-albums with black and white photographs in them? Old family photographs tend to fade out with time. Might be a good idea to store their digital copies. In this article we will discuss a little more about the preservation of digital data using CDs and DVDs. We gathered some valuable guidelines from a number of sources including NIST (National Institute of Standards and Technology), other DVD and CD manufacturers and data archiving specialists. The consensus of opinions, based on accelerated lifetime testing conducted by specialists worldwide, is that a high quality archival grade CDs and DVDs, if properly handled and stored, should preserve data for at least 100 years. Some professional grade optical media like FalconMedia Century Archival with gold and platinum layers even suggest a lifetime as long as 300-500 years before the data becomes unreadable. 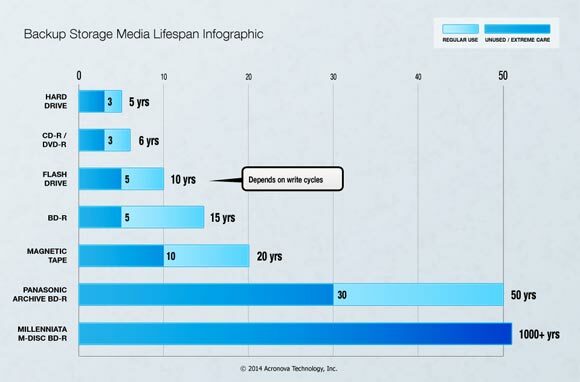 Comparative lifespan of various data storage devices. Of course, whether the hardware required to read a current CD or DVD will be around in 75 or 200 years is another matter. Most system today don’t have even the hardware to read 5.25″ floppy disks (which were common and popular 25 years ago). But in any case, the lifespan of optical media as a data storage medium is expected to be at least 4 times longer than that. The key points here are that long life depends on using HIGH QUALITY archival DVDs and CDs and handling and storing them properly. The less you handle them the better, so for real archival use it is strongly recommended to make at least two copies. Put one away in storage under the conditions outlined below (vertical storage in a case under low temperature and low humidity conditions) and use one as your “working” copy. Handle discs by the outer edge or the center hole. Use a non solvent-based felt-tip permanent marker to mark the label side of the disc. Keep dirt or other foreign matter from the disc. 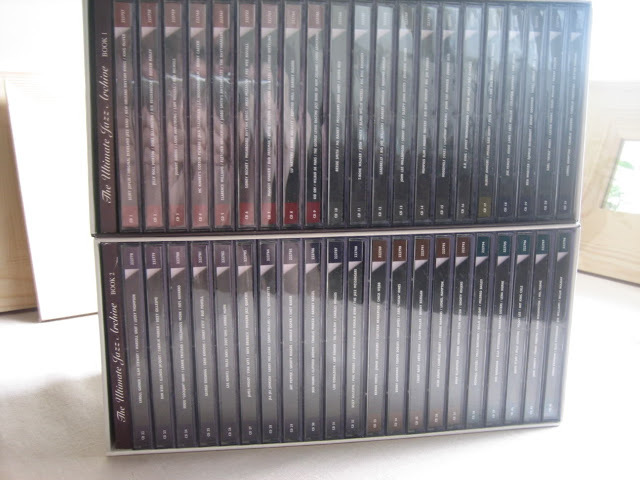 Store discs upright (book style) in plastic cases specified for CDs and DVDs. Return discs to storage cases immediately after use. Leave discs in their packaging (or cases) to minimize the effects of environmental changes. Open a recordable disc package only when you are ready to record data on that disc. Store in a cool, dry, dark environment in which the air is clean. Remove dirt, foreign material, fingerprints, smudges, and liquids by wiping with a clean cotton fabric in a straight line from the center of the disc toward the outer edge. Use CD/DVD cleaning detergent, isopropyl alcohol or methanol to remove stubborn dirt or material. Check the disc surface before recording. Store discs in vertical position to ensure longer lifespan and data readability. Store discs horizontally for a long time (years). Open a recordable optical disc package if you are not ready to record. Expose discs to extreme heat or high humidity. Expose discs to extreme rapid temperature or humidity changes. Expose recordable discs to prolonged sunlight or other sources of UV light. Write or mark in the data area of the disc (area where the laser “reads”). Scratch the label side of a CD. 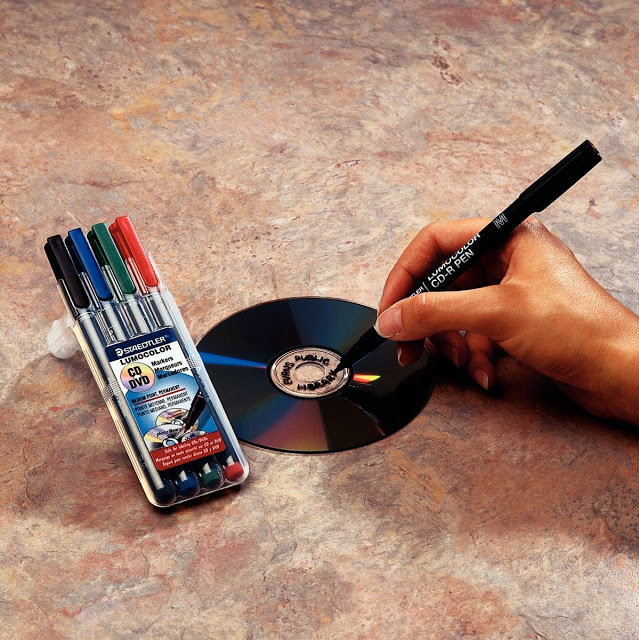 Use a pen, pencil, or fine tip marker to write on the disc. Write on the disc with markers that contain solvents. Try to peel off or re-position a label. For archiving recordable (R) discs, discs that have a gold metal reflective layer are recommended. It’s said that with current disks, which are better sealed than they used to be, the use of gold as a reflecting layer is less important than it was, however it certainly doesn’t hurt! For long term storage, 18°C and 40% RH are recommended. For extended term archival storage even lower temperature and humidity are recommended. Storage in the dark, while not absolutely required, can’t hurt. 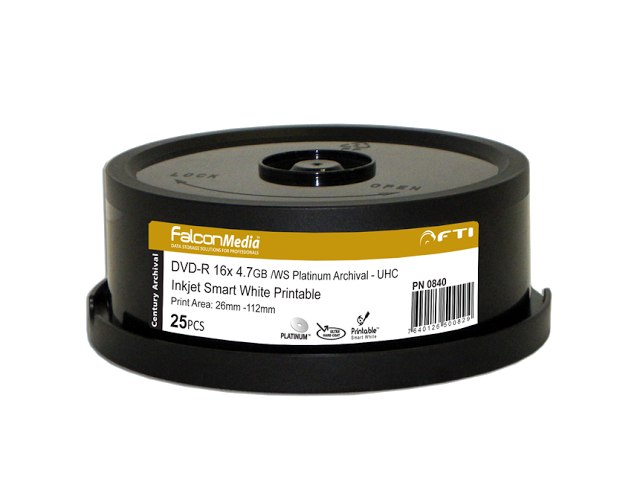 FalconMedia products are amongst the highest quality CDs and DVD in the world today, with benchmark testing against other optical media products from the main players in the market showing improved durability, longevity and disc-to-disc consistency. They have also demonstrated lower error rates and jitters, and the printable layers of their discs show excellent ink-drying results and high resistance to water. The combination of these factors makes FalconMedia products the more secure archival media solution available in the market today.